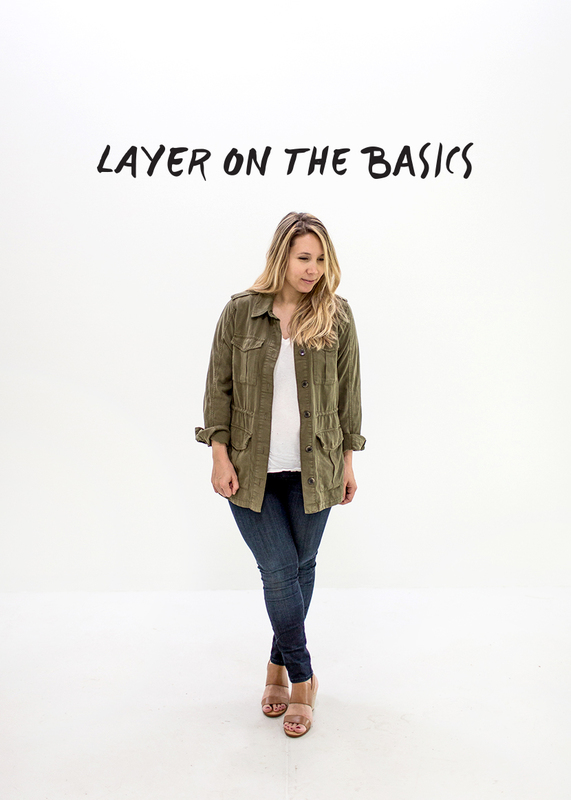 I want to start talking about ways I wear some of my favorite staples in my closet. These pieces are part of what you my deem a capsule wardrobe, but these pieces are mainstay classics I go to on the daily. Having some of the pieces I plan to feature over the next year in your closet makes for dressing easy and quick, which these days is more important than ever. I always want to know that anything I pull together not only will be comfortable but also stylish without overthinking it. I have always been a big fan of the classics, but I have found them to be even more important. I am not much a trends girl though I buy in from time to time, but for the most part I can narrow my wardrobe down to a simple palette and textures that always work for me and make me feel like myself. 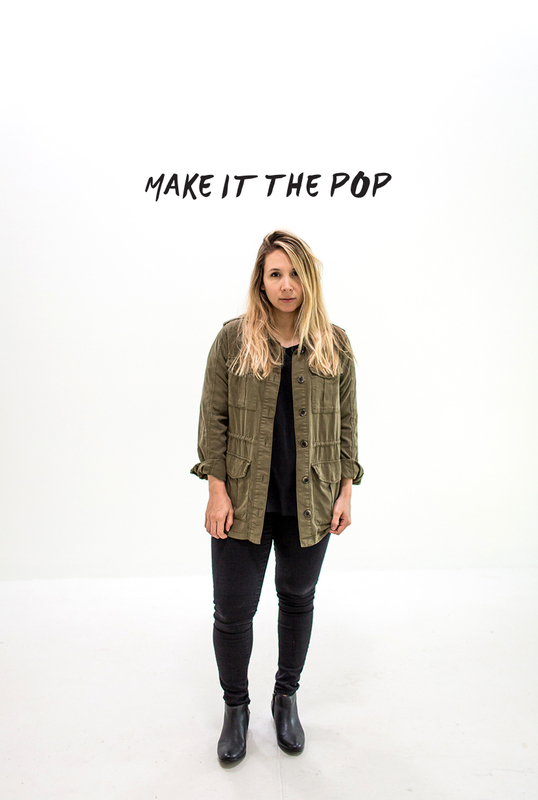 So to kick off talking about some of my favorite staples I am beginning with one of my favorites especially for spring: The Army Jacket. This is probably one of my favorite outfits and the most me. I could forever live in a white tee and jeans, but nothing makes it feel even more like a favorite on spring and fall days. These days this outfit is a daily one for me for any going out. The simple look never goes out of style, which makes it an easy go to. Dresses are the most comfortable thing these days and I am still working to fit into my old clothes, thus I am thankful for being able to wear a few favorite dresses easily right now. 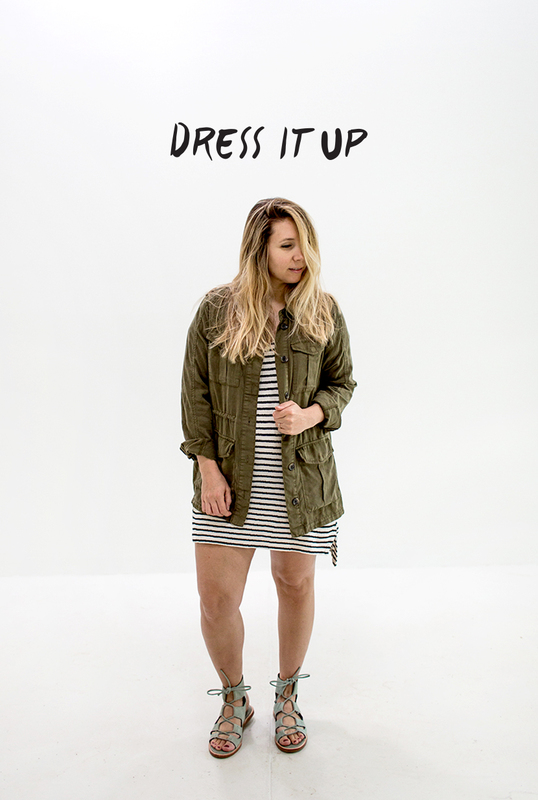 To make the most of these dresses I love pairing them with an army jacket. 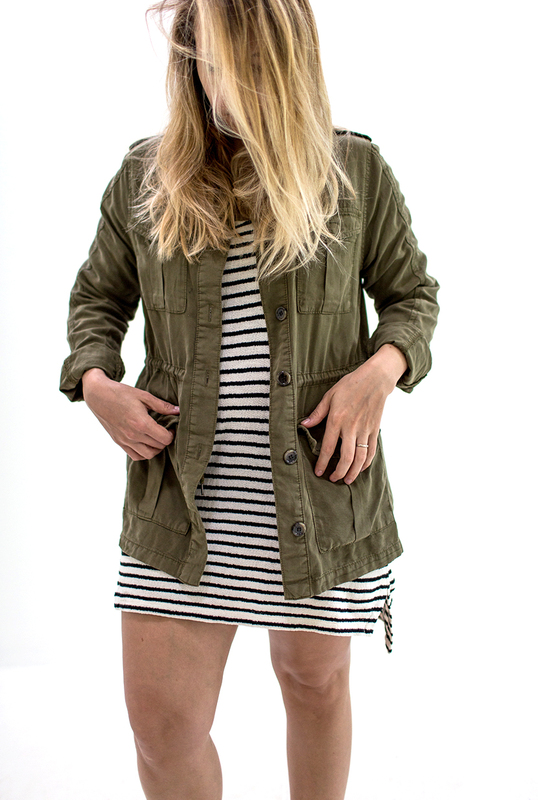 If you have a dressy outfit an army jacket will always dress it down in the best way. 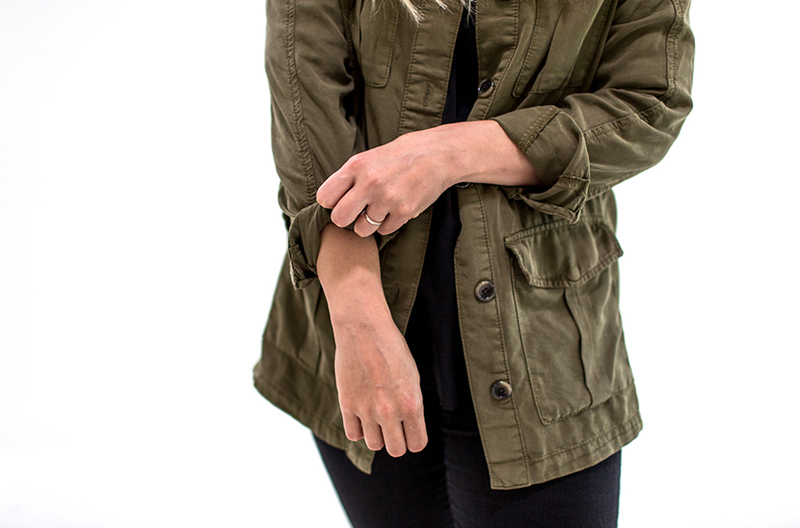 The beauty of a good army jacket is that it is in a neutral color. Yes, just because olive has a color tone to it, doesn’t make it a neutral. Since most of what I wear is black, white, or denim I sometimes look to pieces like this to add “color.” In an all black outfit layering on a neutral in another color helps add that pop without really using color so to speak. 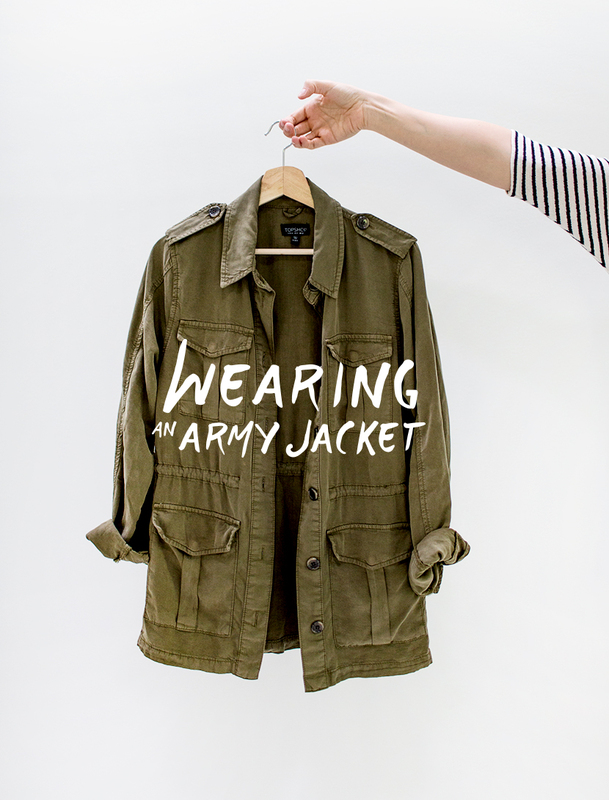 What are the ways you wear an army jacket? Is this a staple in your closet? What a versatile jacket! It’s definitely a wardrobe staple. Thanks for sharing how you style it! Looks really lovely on you! I have one with a bit of fur on the hood – and it’s been a FAVOURITE for a couple of years now!